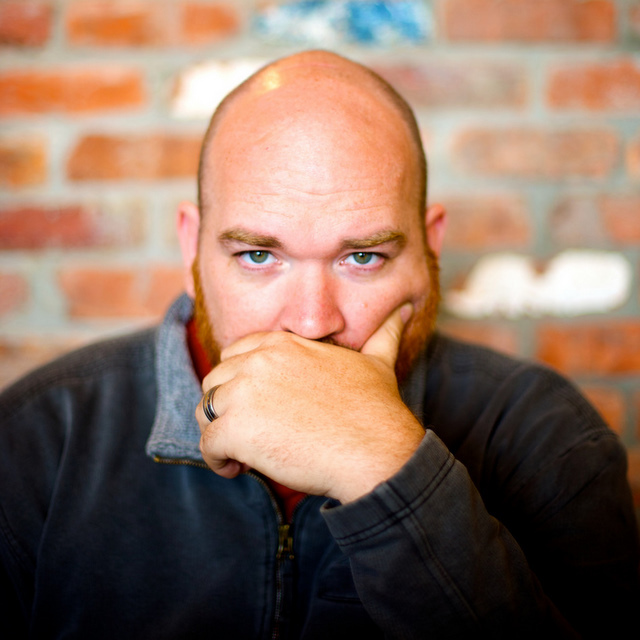 Fast Company catches up with Erik Hersman, the man behind the groundbreaking crowdsourcing tool, Ushahidi, as Kenya holds its constitutional referendum. I first met Erik Hersman, 2009 TED Fellow and founder of Ushahidi, about a year and a half ago at the 2009 We Media conference in Miami. Since then, he’s relocated back to Kenya, founded Nairobi’s first iHub, and is now working on Uchaguzi to monitor today’s constitutional referendum in Kenya. While churches fight over the draft constitution, we trust Erik has things under control on his end. Fast Company caught up with Erik to get the scoop on the referendum and what else he’s been up to since moving back to Kenya. What is Ushahidi’s role in the Kenya Constitutional referendum? We’ve come full circle since two years ago. 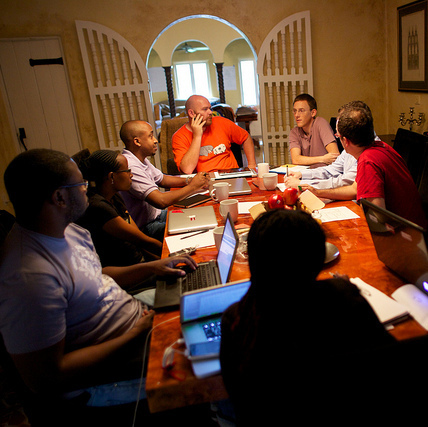 Ushahidi is not just an ad hoc group of techies and bloggers banding together to make something happen. This time we’ve got a hardened platform used in many other parts of the world set up and ready for the referendum vote. Uchaguzi (“decision” in Kiswahili) is a customized version of the Ushahidi platform to monitor incidences of electoral offences, violence, and even peace activities during the August 4th Constitutional Referendum vote. 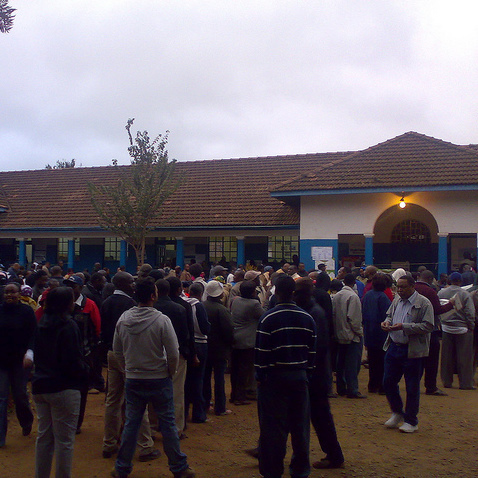 The Constitution & Reform Education Consortium (CRECO) is providing 500 monitors located at various polling stations around the country as well as administrative support. The Social Development Network (SODNET) is offering Uchaguzi its total partnership and the shortcode #3018 that is being used for SMS messages countrywide. With the support of Uraia, HIVOS, and Twaweza, Uchaguzi is the most collaborative deployment of the Ushahidi platform to date. Are services like Ushahidi proliferating too much? Would it be better to have one central tool to aggregate reports of all kinds? Why doesn’t Twitter fit the bill? That’s an interesting series of questions. The simple answer is “no,” services like Ushahidi aren’t proliferating too much. We need tools like Ushahidi all over the world to help with transparency and giving ordinary people a voice. Sometimes, in a Western-dominated media world, we forget that people in many countries don’t have the same access to take part in the information ecosystem that is found in richer nations that have ready access to the Internet. Many people from the U.S. and Europe ask why we just don’t use Twitter. The answer is simple: You don’t need a username and password to take part on the Ushahidi platform. Anyone with a mobile phone can send a report into the system, and receive alerts of things happening around them. That’s powerful; it means one less barrier to engagement, to having a voice. Centrally aggregated systems do have their benefits. We haven’t done this yet with Ushahidi due to the challenges of defining value with such diverse groups using the platform on deployments that we see with Ushahidi around the world. Language, culture, and the basic reason for the existence of the deployment in the country provide a barrier for meaning when seen in aggregate. Instead, we’d rather provide an open and free platform for each to use and deploy as they see fit. Having said that, we are working on a cloud-hosted model of Ushahidi called Crowdmap, which is centrally hosted and makes it super-simple for even the non-techies of the world to deploy their own version of Ushahidi anywhere in the world. What is the future of crowdsourced reporting? It will permeate more industries than the few that it is in right now. Technology allows us to overcome inefficiencies, be they governmental, infrastructural, or otherwise. With technology being used for crowdsourcing, we see industries that are inefficient being forced to change or become irrelevant. We see that the power flow of information is changing, and that the barriers for entry into this new space are so low that anyone who wants to take part can. My guess is that we’ll see more large news organizations embrace the crowd, like CNN has done with iReport, like Al Jazeera and the Washington Post did with Ushahidi recently, like the Miami Herald did with information on missing persons in Haiti. It’s here already, just in varied forms. Why did you feel it was necessary to move back to Kenya, rather than stay in the U.S.? Better to be on the ground in terms of innovating for your target markets? It was simple, really. Ushahidi wanted to increase our footprint on the ground in Kenya. It’s where we came from, and it’s where we “eat our own dogfood” the most regularly. We were also intent on putting a physical location together that echoed the community aspects of what we believe, but also served as our base of operations for East Africa. 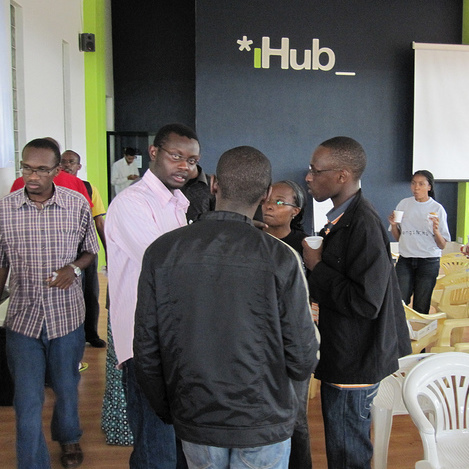 That place is called the iHub and it’s a place for the tech community in Nairobi to come together. Ushahidi was built by the coders and programmers around Nairobi, they volunteered their time to make it happen, and it’s that open exchange of knowledge that we wanted to help proliferate. Basically, me being here helps us to drive both Ushahidi and the innovation in Nairobi forward through the iHub. Who are you most looking forward to seeing at this year’s Maker Faire Africa? Ah, really one of my favorite events of the year! So much innovation and energy all in just two days. I’m most looking forward to seeing if Philip Isohe has made any new gadgets. He created a homemade model airplane from scratch, even the working engine was made piece by piece, fabricated by hand. I’m also intrigued to see what we get from some of the makers that come from the rural areas. Last year in Ghana some of the most interesting designs and ideas came from the inventors in the farming areas of the country.